C3 will hit the screens soon? Due to the ongoing tense situation in Chennai and other parts of the state, the release of Suriya's C3 has been postponed. The film was supposed to release on Jan 26 and now, there is a buzz that fans might not have to wait for a long time. If all goes well, the film will release in the first week of February. Directed by Hari, the film also stars Shruti Haasan, Anushka Shetty, and Thakur Anoop Singh. 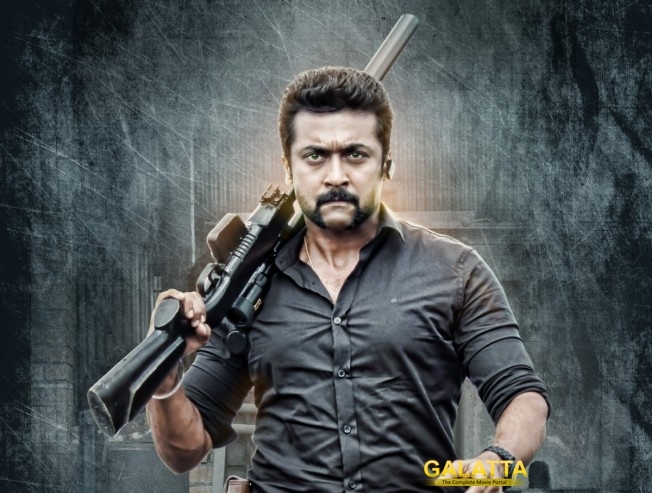 Suriya returns once again as the ferocious Durai Singam to fights criminals, but this time on an international arena.